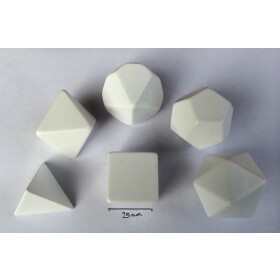 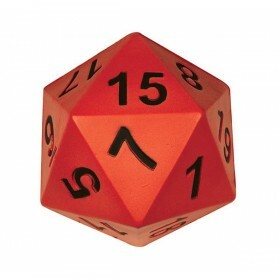 1 to 20 on this 20 face 34mm jumbo dice. 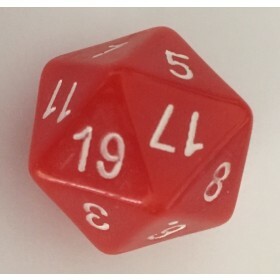 D20. 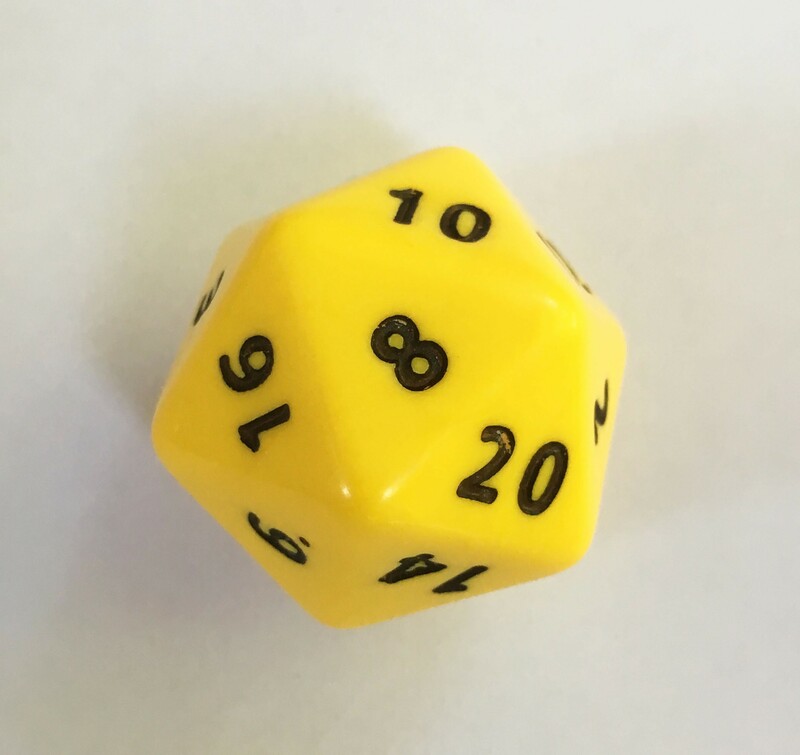 For use in games and number experiments. 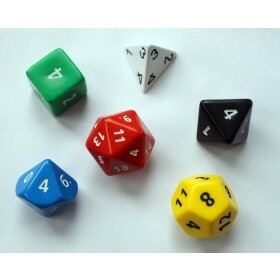 To choose individual colours select from swatch and add to basket. 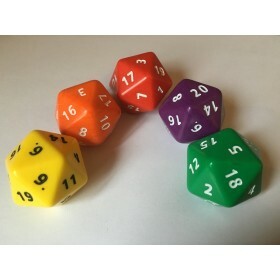 Multiple dice of the same colour attract discount.